Films of the action/adventure sort have the potential to be entertaining video games, but adaptations often fall short. Disney Interactive, though, has been on somewhat of a roll with its releases of high-quality games based on Toy Story 3 and Cars 2. Working closely with Pixar, the game developers have been focused on bringing gamers of all ages an experience that is faithful to the films, as well as an enjoyable adventure that goes beyond the film’s story. 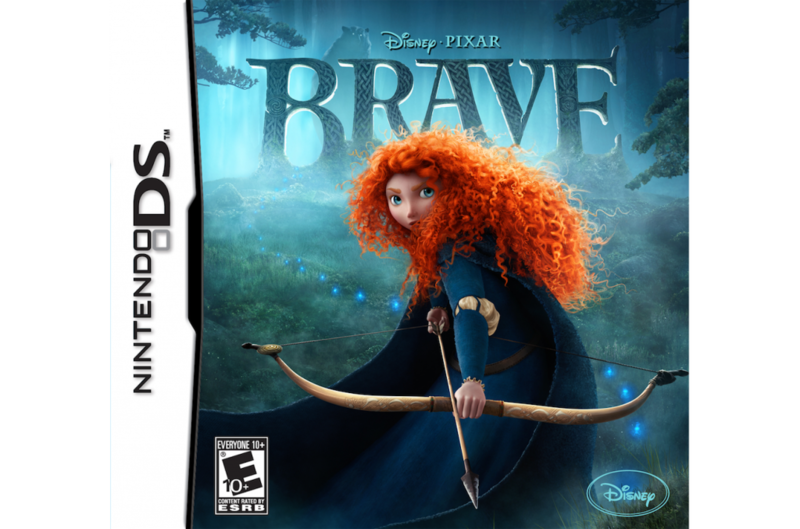 Brave: The Video Game, which hopes to continue that tradition, is now available for all major gaming consoles. 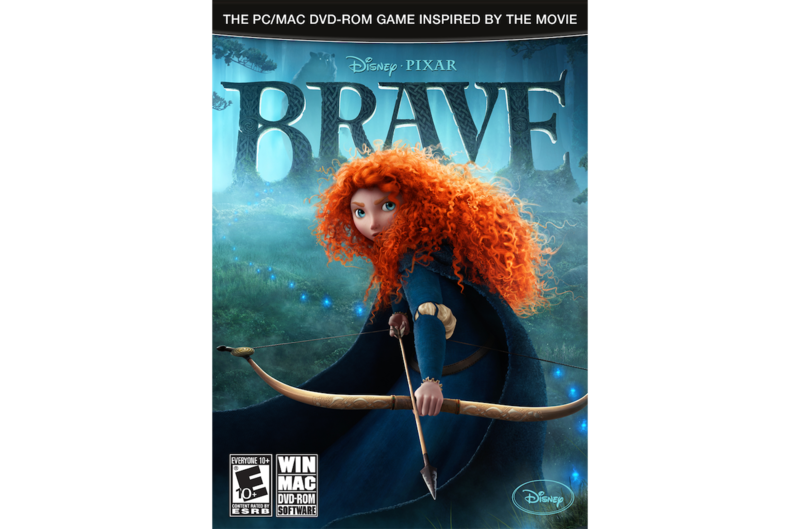 BURBANK, Calif. — (June 19, 2012 ) – Brave: The Video Game, inspired by the Disney•Pixar movie “Brave,” is now available for PlayStation®3 computer entertainment system, Xbox 360® video game and entertainment system from Microsoft, Wii™ system from Nintendo, Nintendo DS™ handheld system and Windows PC/ MAC. Brave: The Video Game offers fans the chance to continue the story of the film and relive highlights from Merida’s heroic journey to undo a beastly curse before it’s too late. Players can go on new adventures and experience non-stop action as they run, jump and battle their way through the rugged landscape of mythical and mysterious Scotland. 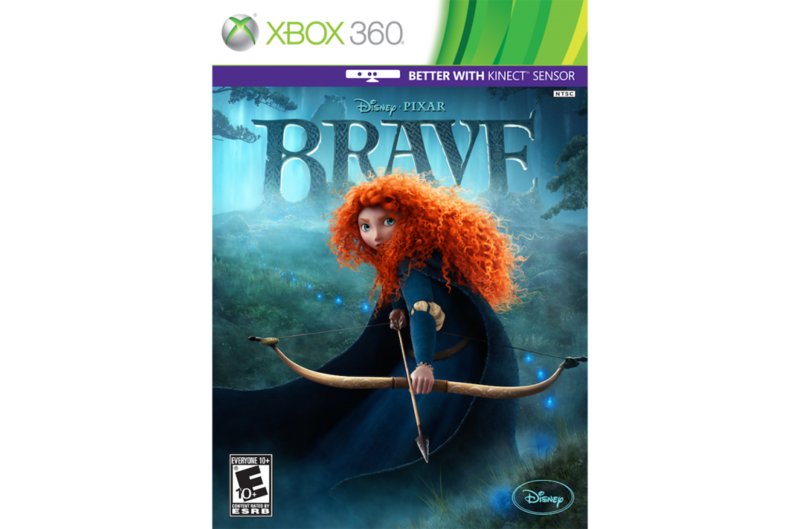 Brave: The Video Game is a third person action-adventure where players can challenge destiny and change their fate, while playing as Merida who is voiced by the film’s actress, Kelly Macdonald. By utilizing their wits and bravery, players will face off against fierce enemies to end an ancient curse and save the kingdom. In addition, they will be able to go on quests through a mystical world and solve puzzles to uncover secrets. 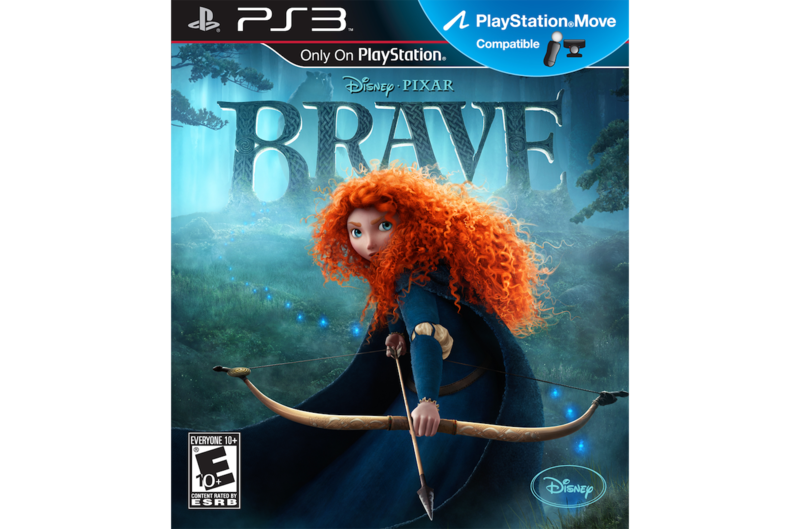 Brave: The Video Game offers a variety of gameplay options, including single-player as Merida, co-op mode with a will o’ the wisp, and a special Bear mode. Several new opponents created exclusively for the game will challenge the player throughout the experience, culminating with an ultimate boss battle to complete the adventure. 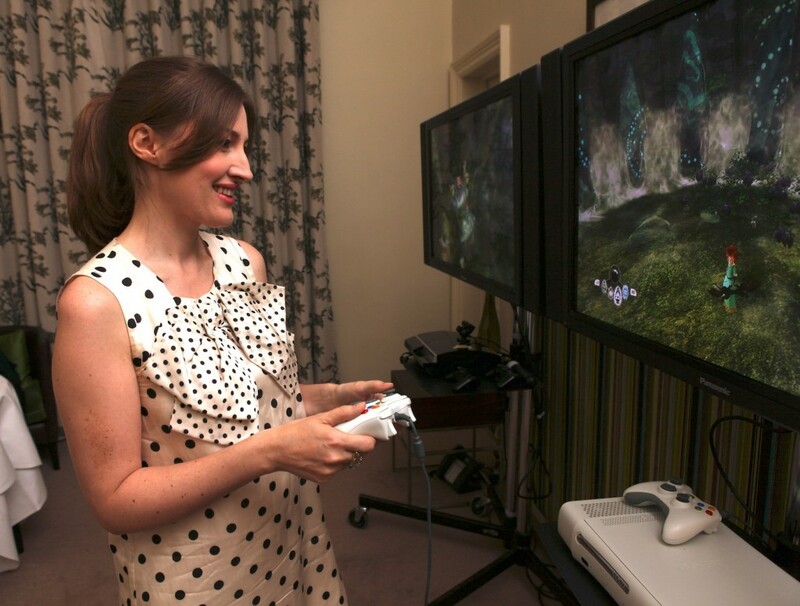 With Kinect™ for Xbox 360 and PlayStation®Move motion controller for PS3™ gamers will feel like they are using a bow and arrow to compete in archery for a truly immersive experience. The Nintendo DS game is filled with its own exciting missions and a myriad of characters to engage the single-player. 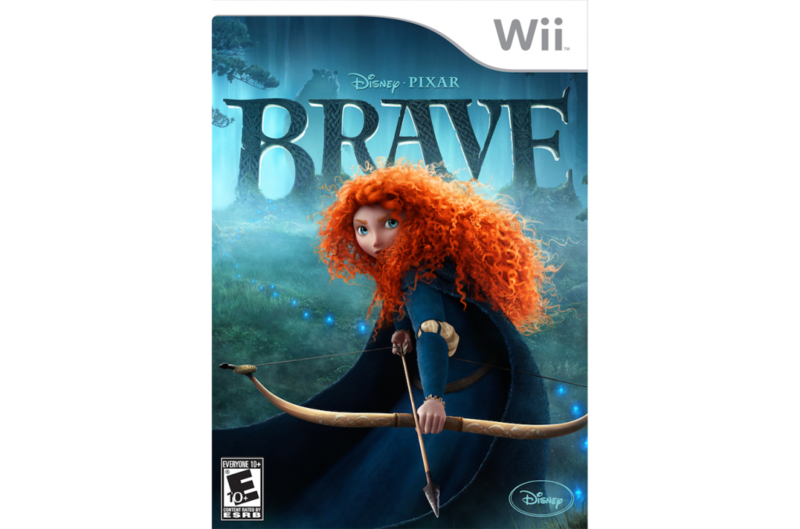 Brave: The Video Game is available now for PlayStation®3 computer entertainment system, Xbox 360, Wii™, Nintendo DS™ and Windows PC/MAC. Please visit disney.com/bravevideogame for more information. Directed by Mark Andrews and Brenda Chapman, and produced by Katherine Sarafian, “Brave” is a grand adventure full of heart, memorable characters and signature Pixar humor that audiences of all ages around the world have come to eagerly expect. The film takes aim at theaters on June 22, 2012, presented in Disney Digital 3D™ in select theaters. Pixar Animation Studios, a wholly-owned subsidiary of The Walt Disney Company, is an Academy Award®-winning film studio with world-renowned technical, creative and production capabilities in the art of computer animation. Creator of some of the most successful and beloved animated films of all time, including “Toy Story,” “Monsters, Inc.,” “Finding Nemo,” “The Incredibles,” “Ratatouille,” “WALL•E,” “Up” and “Toy Story 3.” The Northern California studio has won 29 Academy Awards® and seven Golden Globes®. Its 12 films have grossed more than $7.2 billion at the worldwide box office to date. Kinect, Windows, Xbox, Xbox 360, and Xbox LIVE are either registered trademarks or trademarks of the Microsoft group of companies.